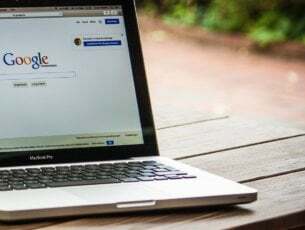 The digital media boom has created hundreds of file formats for audio and video content and a plethora of various files compatible with desktops, smartphones, tablet or audio players. When music is being recorded in a studio, besides mastering and editing, the sounds go through a process called compression. It allows the artists/record label to compress the size of the audio file in smaller pieces for burning it on CD’s and other optical data storage systems. One of the best known and most used audio format is MP3 . It is very versatile, it’s compatible with different peripherals and doesn’t require much storage space. This allows you to easily store your MP3 files in small sized ‘cointainers’ – MP3 Players, CD’s, etc. The main issue to using the MP3 format is that the quality of the audio file is drastically reduced (at the same time reducing the file size) in the process of compressing. Sounds are distorted because a machine believes the human ear can’t perceive the change. Listeners often can pick up on these subtle differences and that gives you the feeling that you’re listening to low quality music. This is where ‘losless’ files come into play offering you the possibility to listen to every single bit of detail from the original recording while still reducing file sizes considerably – high bit-rate audio. Even if your files are not lossless files(FLAC), the market offers a considerably wide array of software that can transform MP3 files into lossless audio. In this article we will explore the 4 best options on the market to do just that. Use these tools to get a high quality audio experience no matter what the base format of your files is. Switch Plus is the most comprehensive and stable audio file converter on the market. It allows you to easily convert your sound files to an endless variety of formats in order to suit the type of experience you want to have. You can add the files you want to convert, choose the output file type and simply click the ‘Convert‘ button. Switch Plus is very vast. Many users confirmed that this tool is almost twice as fast compared to similar tools. 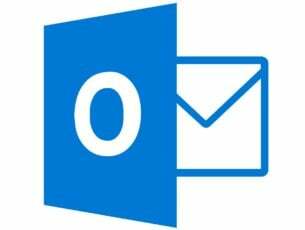 Of course, the results depends on the type of files used as well as your machine hardware configuration. It doesn’t seem like a big time difference but when you need to transform an entire library of music, a few seconds add up to minutes of your precious time. Switch offers a batch-converter feature that can transform thousands of files without you needing to supervise the operation. It is compatible with 40 audio formats and can convert audio files to 26 output formats. Switch Plus Audio Converter also gives you the feature of extracting audio from DVD and other video formats like AVI, MPEG and more but also allows you to easily record audio from popular streaming services like Spotify and Pandora. This software allows you to easily convert audio files into various formats and helps you transfer them to various portable devices. 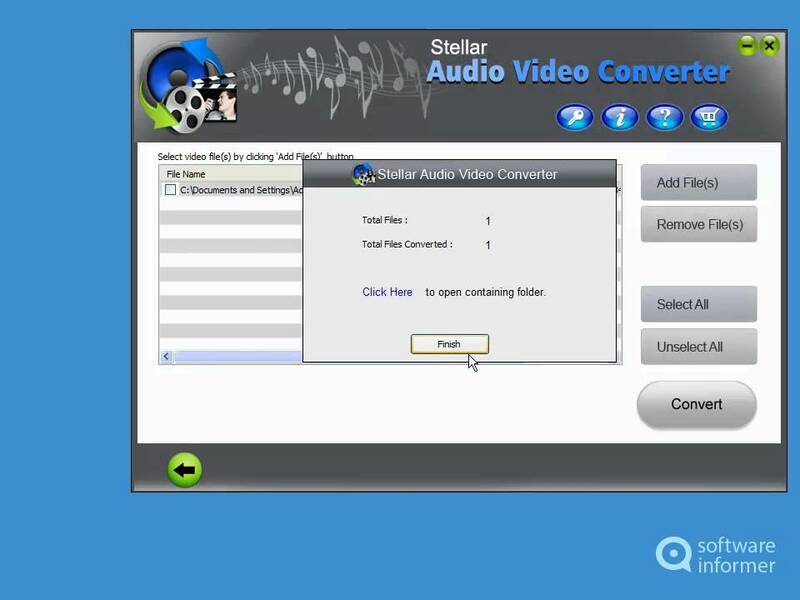 Stellar Pheonix Audio Converter has a user-friendly interface and allows you to convert entire music labraries in a batch, saving you time in the process. This software from Xilisoft has a very intuitive layout and can import and export all the important audio formats. 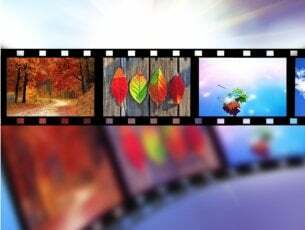 It can also extract audio files from a wide range of video files – MPEG, WMV and MP4. However, keep in mind that both the exporting and extracting of your audio files take longer than the best programs we tested. This makes it not very efficient when it comes to either transforming large files or for when you need to batch process your music library. Compatiblity with many HD video files but also audio files – MP3, WMA, WAV, AAC; FLAC, APE, etc. AnyMP4 Audio Converter is one of the simplest programs to use and offers you a wide array of options to convert and process both audio and video files. It can convert audio files quickly with one of the fastest speeds recorded in our tests allowing the users to transform entire libraries with just a few clicks of the mouse. 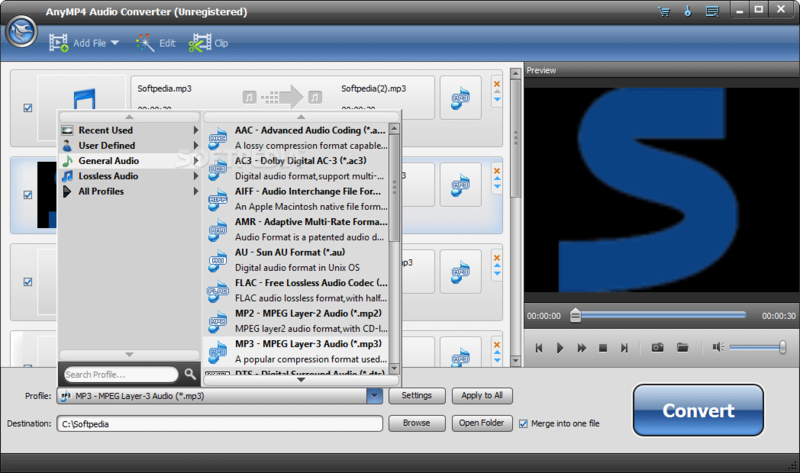 AnyMP4 is compatible with tens of audio file formats. 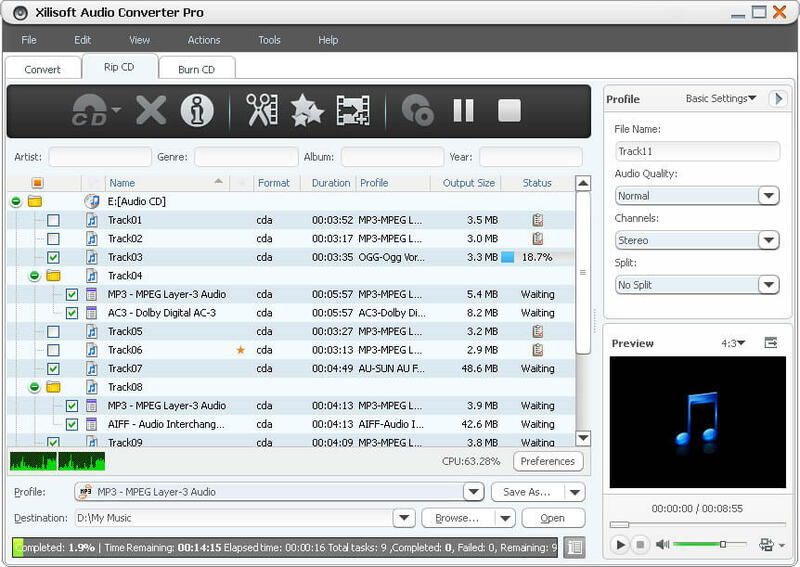 At the same time, the tool can convert these audio files to 14 different output formats. This is a very nice feature and places AnyPM4 among the best audio converters. This simple yet powerfool tool also allows you to efficiently extract audio data from different formats of videos: M4V, MOV, MP4. MPG and WMV. The official site of AnyMP4 Audio Converter offers you a comprehensive FAQ section and you also have the option to contact the company directly via email with a guaranteed answer within 24 hours. Convert audio files for you to be able to listen to them on different mobile devices – iPhone/iPod/iPad, Zune, Creative Zen, Adroid devices, etc. This article covers 4 of the most efficient audio software converters the market has to offer. The choices provided here allow you to make an informed decision about the best options available on the market. Use these tools when you need to convert any audio file format to losless (FLAC) or any other format, extract audio from video files, batch process and editing of your audio library, and add effects in order for you to get the finest and fastest results possible.